No special backfill is needed. Native soil may be used for backfill. Use where delivery of special backfill mixtures and water is next to impossible. 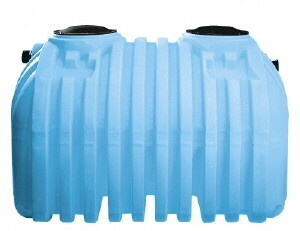 Suitable for use as a potable water tank (single compartment only). *See chart below for part numbers. We are in the process of obtaining the state approvals for the Bruisers and will update our website as these approvals become available. If you need immediate information, please contact us. This chart is to aid you in selecting the appropriate tank based on the state in which the BRUISER is being installed. The part numbers vary due to the length and material of the pipe and tees installed in the tank. We are in the process of obtaining the state approvals for the Bruisers and will update our website as these approvals become available.